Reach more people on the CARAWAKS Marketing Network! Posting an ad on Grenada Jobs is still the best way to let folks know about the item(s) you have for sale. We've developed a massive following and would like to share that with you. Boosted posts appear higher and more often in News Feed, so there's a better chance your audience will see them. 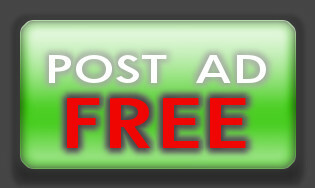 You can promote any Ad you've placed on our website or network of websites. NOTE: the image in the Ad must have NO text in order for us to promote it with facebook. Please ensure the image has NO TEXT!